425 is the Eastside’s magazine. 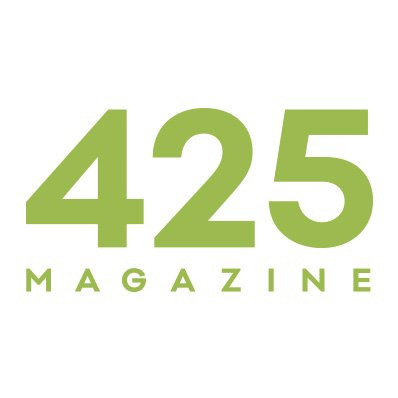 425 focuses on local living, offering you a wealth of ideas and resources for gardening, designing, creating and building that are uniquely crafted to fit our lifestyles and our homes. Recent developments on the Eastside have spotlighted this area as one of our nation’s most livable cities and have made many people aware of something that locals have known their entire lives: it is a privilege to live in the Eastside community. The region has developed and grown extensively over the last few years as more people discover this stunning spot in the Northwest. We aim to inspire and inform our reader of the many options, specialists and resources that are available to us on the Eastside and beyond. 425 is a monthly, high-quality, full-color newsstand publication. Find it throughout the region at bookstores, grocery stores, drugstores, fine garden centers, and the areas best hotels.